Hey lovely readers! Thank you so much for your patience regarding the mixer announcement. As those of you who have connected with me on Facebook or Twitter know, our short weekend trip to Scotland for my friend's wedding ended up getting extended into a 10-day adventure courtesy of the hurricane. (Thank you, Irene!) It was fantastic being able to spend so much time in that gorgeous country, particularly since we were in the company of one of my best friends and her brand new husband. In my next post I'll have lots of photos for you, including tales of the delicious food (SO good! 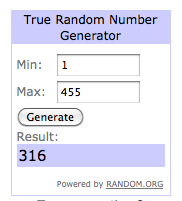 ), but for now I just want to announce the winners of the Top Chef Just Desserts giveaway. To recap, we have TWO winners. The grand prize is a Kitchen Aid mixer and the 2nd prize is a really cute cupcake kit containing all sorts of toppers and liners to make gorgeous cupcakes. The two winning comments were selected randomly from all the valid entries using Random Number Generator. 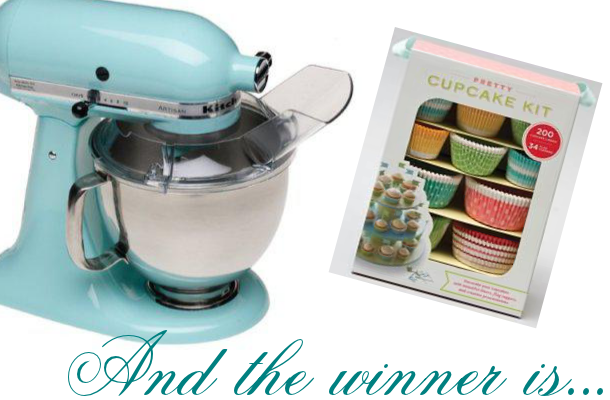 The winner of the cupcake kit is: #316 or Thasneen from the blog "Cooking with Thas"
And the Grand Prize winner of the Kitchen Aid Mixer is #21! That would be Jessica Warfield!! Congratulations to Jessica and Thasneen. I will email you directly to get your contact information. 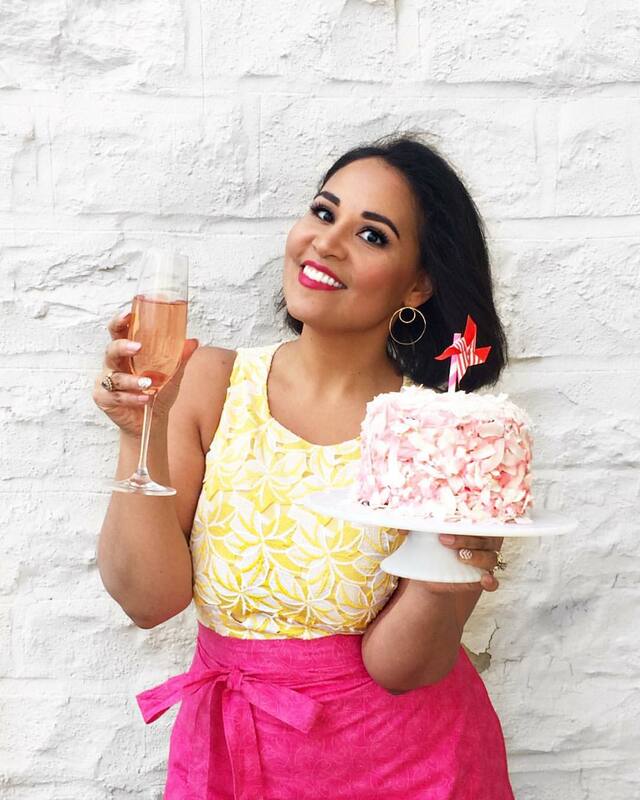 And a huge thank you to all who entered and shared your top desserts! You've given me some amazing ideas (and cravings). I have a few more pretty incredible giveaways coming up this Fall so be sure to subscribe to my newsletter or connect with me on Facebook so you don't miss out! !